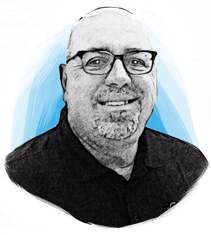 Featured Sponsor: G-CON Manufacturing, Inc.
Michael Katsis, Director of Business Development for G-CON Manufacturing, Inc., discusses how G-CON’s cleanroom PODs® cut time and costs. Watch the full interview. 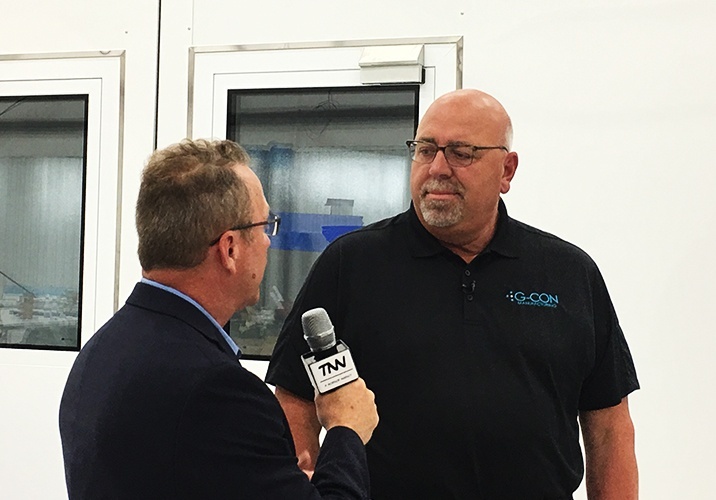 Sidney Backstrom, Executive Director of Business Management for G-CON Manufacturing, Inc., discusses how the company’s POD® structures are streamlining the validation process for customers. Watch the full interview. Typically, greenfield bioprocess sites require no less than 18-24 months to build. G-CON’s solution, combined with Butler Manufacturing™ buildings, can significantly accelerate that timeline. As an example, with the combined G-CON and Butler approach, an entire 2,000L mAb site can be built in 10-12 months. Such a time savings provides tremendous value considering the cost of an average biotech batch, which ranges from $5M-$30M per batch. As such, our net present value (NPV) is multiples higher than the NPV of traditional structures. We collaborate on multiple levels, from industry collaborations such as the PCMM consortium, to those with partner companies like Butler, Span and AES. We also work with process equipment vendors so that we can provide customers with detailed concepts to show how the equipment is placed within a POD® as well as the equipment’s space and utility requirements. All of our collaborations are meant to support our customers by providing a turnkey solution as opposed to the cost overruns, permitting delays and other challenges associated with a lengthy construction project. 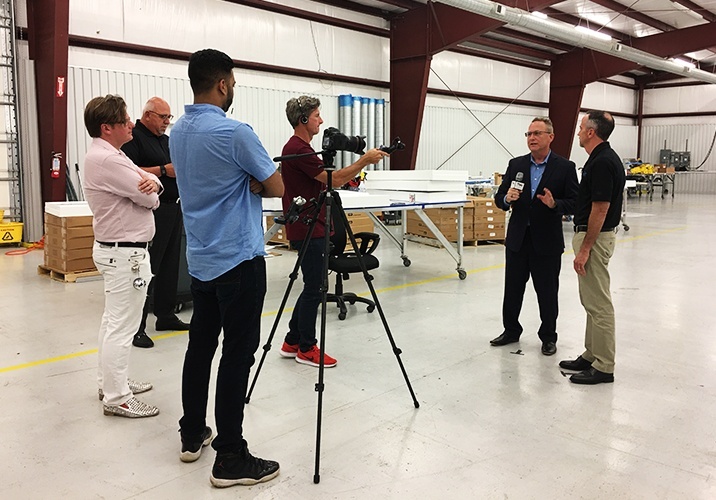 G-CON’s POD® structures are designed and constructed by the same experienced team at our site and delivered to customers with robust documentation that can be leveraged in their process validation efforts. When a customer requires additional cleanroom capacity, additional and identical POD® can be provided. This “cloning” method not only creates additional capacity, but streamlines the validation process as regulators will already have seen the approach. This allows the customer to rapidly and seamlessly expand into multiple regions with the same approach and then re-allocate those assets as needed to meet rising or falling demand. Designed with the needs of the modern industry in mind, G-CON’s cleanroom PODs® provide a multitude of benefits to customers, including faster completion, ease of scaling, structural robustness, and mobility. PODs® also reduce or eliminate soft costs that are typically incurred during a construction project. Whereas traditional onsite cleanroom construction can require up to 150 people and take 6-12 months, G-CON’s PODs® are constructed by a team offsite and, after being prequalified at the G-CON site, delivered and set up by a team of four to eight G-CON staff members in just two to three days. We bring Butler and Span Construction into many of our current project proposals, as many of our clients see the advantages of the shell building/POD® cleanroom infrastructure package. These two construction systems can be built rapidly and in parallel, enabling faster time to product run. We are also working with Butler on facility platform designs, which means that our clients can choose entire facility designs from a catalogue. These customizable platform designs will address multiple application needs within the industry, including monoclonal antibodies, vaccine manufacturing and laboratory infrastructures. G-CON designs, produces and installs prefabricated, autonomous cleanroom PODs®. G-CON’s cleanroom POD® portfolio encompasses a variety of dimensions for multiple purposes, from aseptic fill/finish and laboratory environments to personalized medicine and production process platforms. The POD® cleanroom units are unique from traditional cleanroom structures due to the ease of scalability, mobility and the ability to repurpose once the production process reaches the end of its lifecycle.